WILD ROSE HIPS - The seed cradle of roses, located under the flower head after the petals drop, is called the "hip". 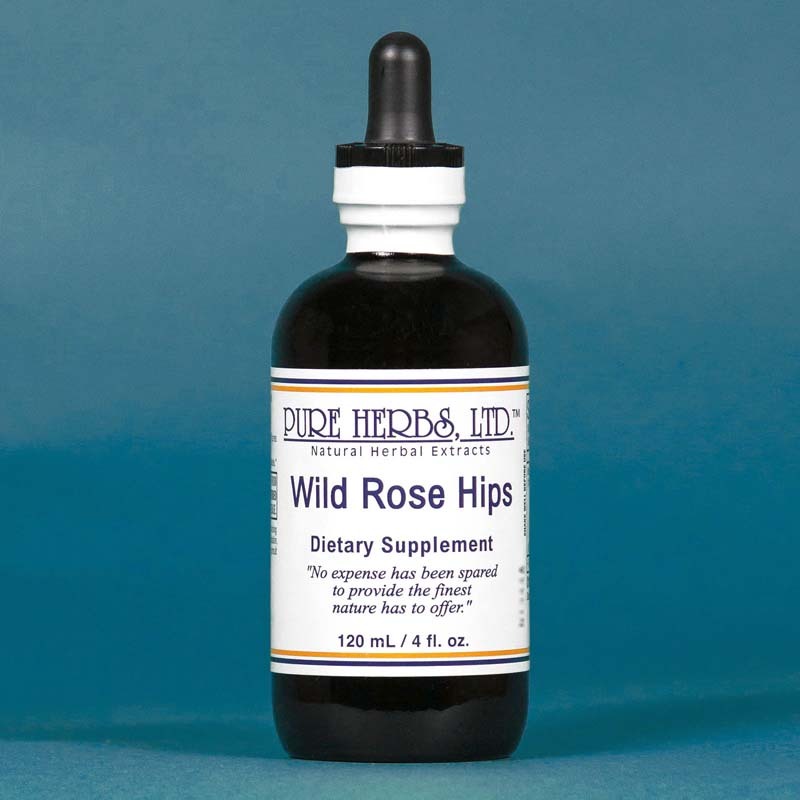 An extract of this "hip", without its seeds, contains a pure natural Vitamin C. A true Wild Rose Hip Extract contains no chemical sour taste of synthetic Vitamin C (ascorbic acid) as an additive. 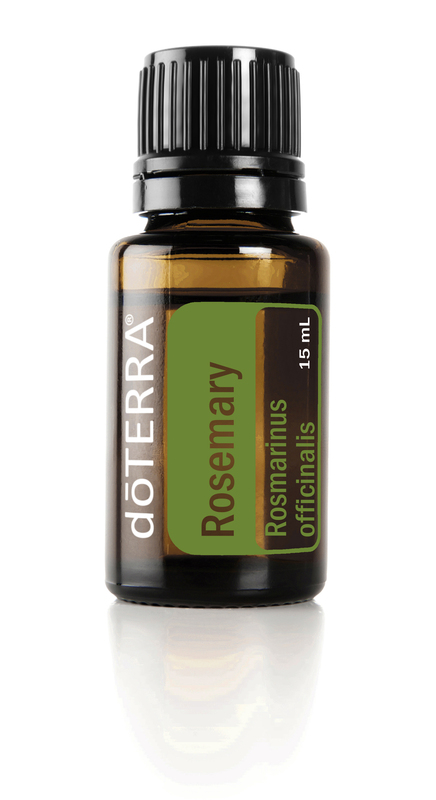 Beware of Rose Hip extracts that say on the label, "with rosehips"; or list rose hips as one of the ingredients. Wild Rose Hips contain not just Vitamin C, but also the supporting substances called bioflavonoids ("living colors"), such as rutin and hesperidin which, in turn, make the absorption of Vitamin C easier. In this way, the connective tissues of the body are made elastic and youthful. This prevents wrinkling and sagging, strengthens the blood vessels, capillaries (tiny blood vessels) included, and stops the inclination to bruise easily. Scurvy is a dis-ease which causes death with symptoms almost indistinguishable from degenerative aging. But there is good news. The Wild Rose Hip cures scurvy. The Vitamin C in Wild Rose Hips is a poison antidote and increases the effectiveness of all other vitamins. With all these wonderful qualities, we can see why the Wild Rose Hip wraps its "babies" (the seeds) in a cradle of Vitamin C and associated substances. It is, then, no wonder that Wild Rose Hips easily qualify as a life extender and protector. Take daily, as it does not store for more than a few days in the body. Cultivated roses are never used as a source for this extract, as they have lost the ability to bear seeds for offspring and are no longer tough enough to be "hardy survivors" like the friendly, familiar, Wild Rose. If you were ever curious what the hip of a Wild Rose would taste like, you may be pleasantly surprized. * DOSE:5-20 drops, 3-4 times per day. If debilitated, or more serious cases needing body repair, 40 to 80 drops, 3 times per day.